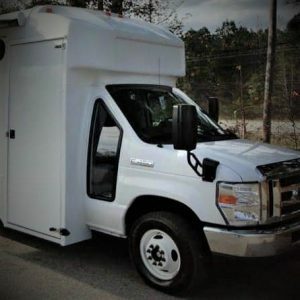 Large Medical Vehicle | Atlanta Custom Coach Inc. 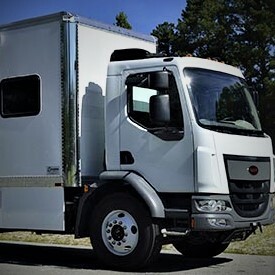 The vision…..a government entity needed a truck to be a remote emergency room for large events like sporting events and concerts. Worked with the team to outline all of the equipment and power needed to address needs. 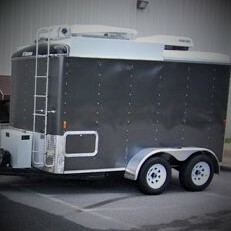 We identified a base vehicle that could handle the space and weight requirements. From there, we created a blueprint to outline a design, built to specifications, and coordinated with client contractors to assemble the more technical equipment.